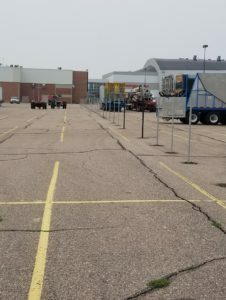 American Fence Company of Grand Island has been installing rental chain link fencing for the Nebraska State Fair since its move to Grand Island in 2008. With several acres of supplies and installers at their disposal, American Fence Company is the best fence installer to get the job done correctly. 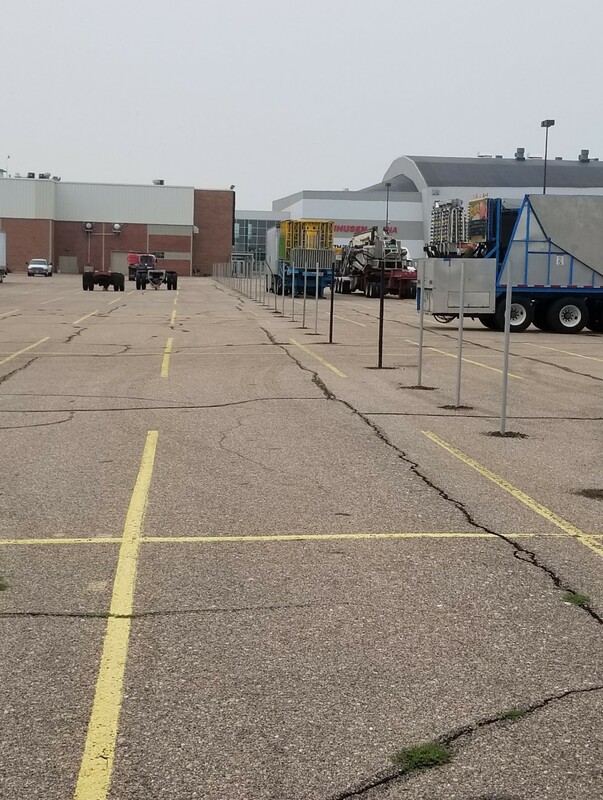 The Nebraska State Fair requires over 5,000 feet of chain link rental fence and thousands of feet of windscreen, which can definitely seem like a daunting task. 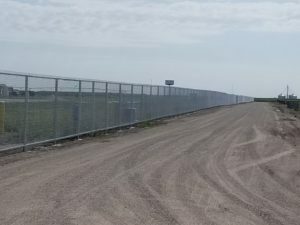 However, American Fence Company of Grand Island has more than the ability and supplies required to get this project installed on a short timeline. American Fence Company of Grand Island also works on Husker Harvest Days each year. Husker Harvest Days is the Midwest’s largest totally irrigated working farm show and is located in Grand Island, NE. This is a huge gathering in this area and attracts a great deal of attention and visitors. Every year American Fence Company installs gate access controls, gate operators and over 7,000 feet temporary fence for increased security and safety. Whether it’s a major project like the ones mentioned above or if it’s something on a smaller scale like replacing some component on a chain link fence, American Fence Company of Grand Island is the fence expert that can complete the job in quickly and efficiently. American Fence Company of Grand Island is proud to serve Grand Island, Norfolk, Western Kansas, Hastings, Columbus, North Platte and all other communities in between. If you have any questions or would like your own free quote, please visit the American Fence Company of Grand Island today.